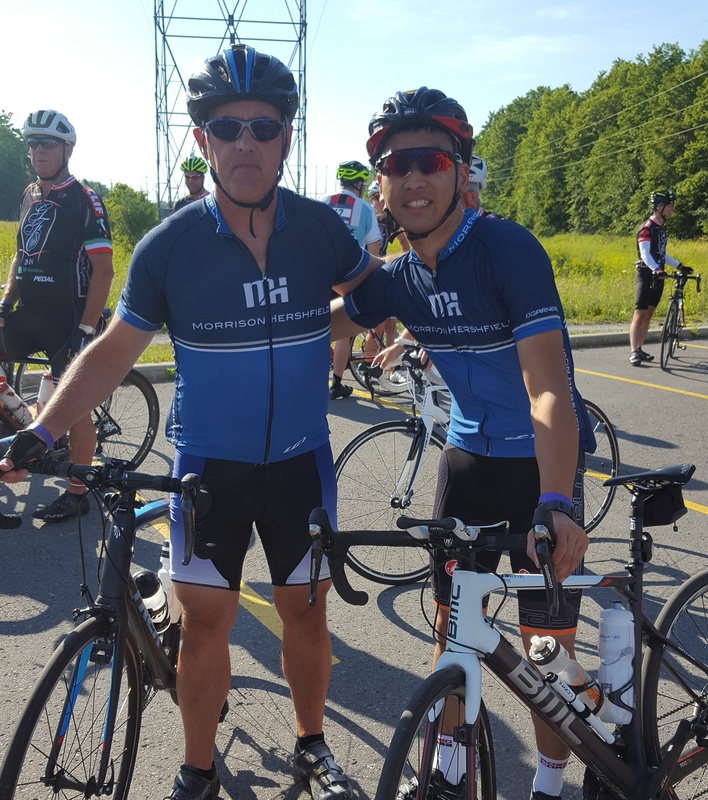 Inspired by the pursuits of the Morrison Hershfield Cycling Team earlier this summer, two members of the Transportation Group in our Ottawa Office recently took part in GranFondo Ottawa. This premier cycling event was held in the National Capital Region on Saturday, July 21st, 2018. 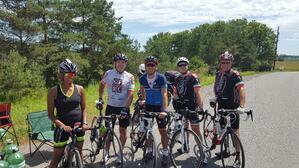 GranFondo Ottawa features cycling routes ranging from 65km to a marathon 235km ride. Our Morrison Hershfield cyclists registered for the PiccoloFondo, a 150km route that would challenge their cycling abilities. The ride started off well with all the PiccoloFondo riders departing as a group from the starting corral, then strategically stretching out as the stronger riders made their way to the front of the peloton. Keeping pace with a group of riders cycling at a comfortable speed, each of our cyclists took a turn leading the small group of riders as they approached the halfway mark of the ride. The beauty of the rolling countryside was not lost on them as they passed through the rural communities of Kanata, Dunrobin, Kinburn, White Lake, Waba, Pakenham, Almonte and Carp. Heading into the afternoon, +30 C temperatures and an unwavering headwind took a toll on many of the riders. We are proud to report that both MHers finished the long ride with quite respectable times! 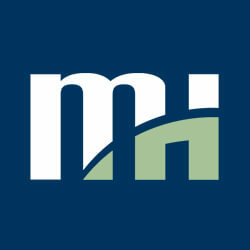 Morrison Hershfield congratulates both cyclists on their willingness to challenge their abilities, and on their perseverance and commitment to finish what they started! We wish you the best of luck in your next pursuit!